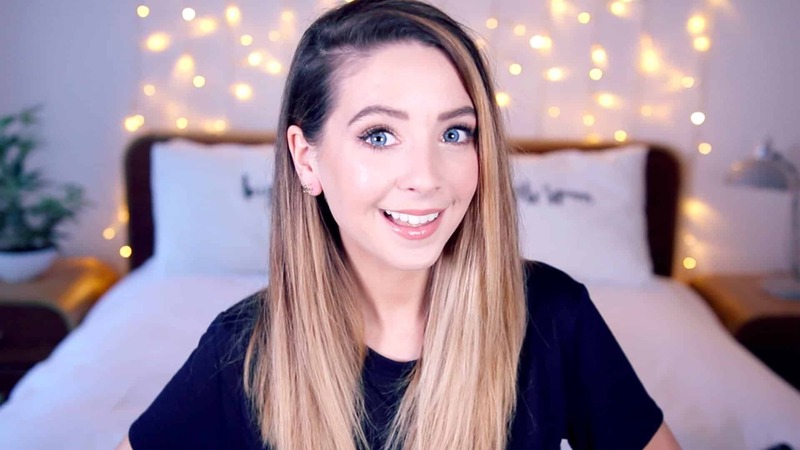 Zoella’s Twitter has been hacked today, nothing major was changed nor compromised, the hacker left a warning. 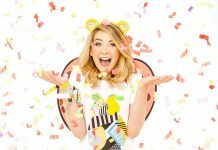 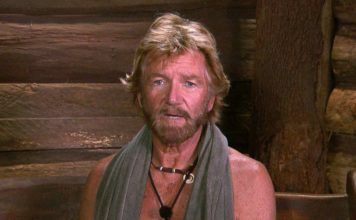 Zoella, one of YouTube’s largest video creators had their Twitter account hacked – This isn’t the first time YouTubers social account have been hacked, but it’s extremely rare they take over a large creator such as Zoe Sugg. 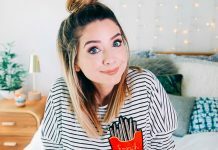 Zoella hasn’t addressed the hack herself on social media in-depth, but the tweets the hacker left behind have now been deleted. 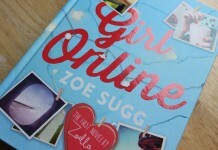 The hacker claims to be @NulledPhant0m they said they only wanted to “check Zoe’s security” and promised they wouldn’t do anything malicious such as share personal information like Direct Messages. 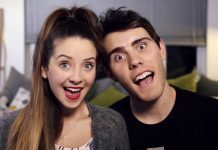 Alfie Deyes and Zoella are backing the ‘Do Your Thing’ campaign for BBC Children in Need!